i was a communications major in college, so i had to take a bunch of speech classes. the first thing they teach you in speech class is to know your audience. in a couple of hours, i have to present a small token of appreciation to a couple of songwriters and one artist that bleeds red and black. 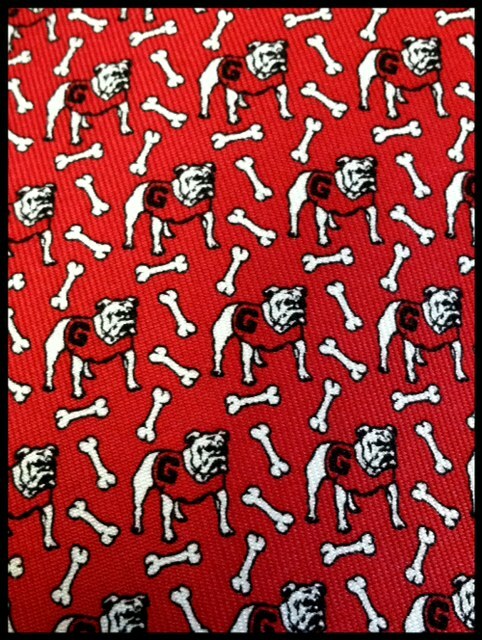 i figured this would be an appropriate time to bust out the uga tie. 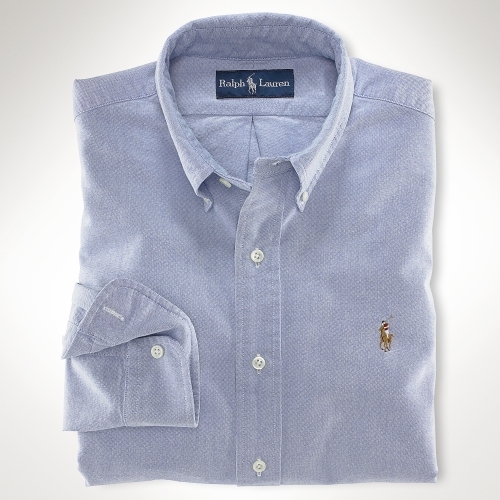 always remember that when dressing for an event or speaking in front of a crowd, know your audience. go dawgs. i meant to post these links last week, but didn’t get around to it. my blogging hombres have been doing some good work and i thought it’d be nice to mention it (even though i wasn’t invited to join their fantasy football league – what’s up with that – just kidding). 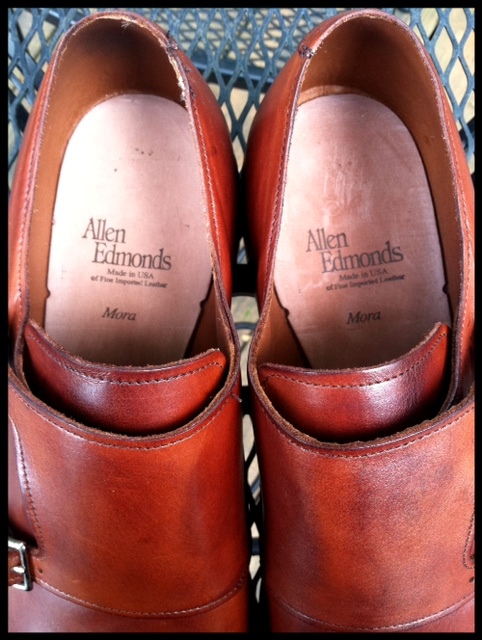 red clay soul’s early season tailgating style: persols, aldens, l.l. 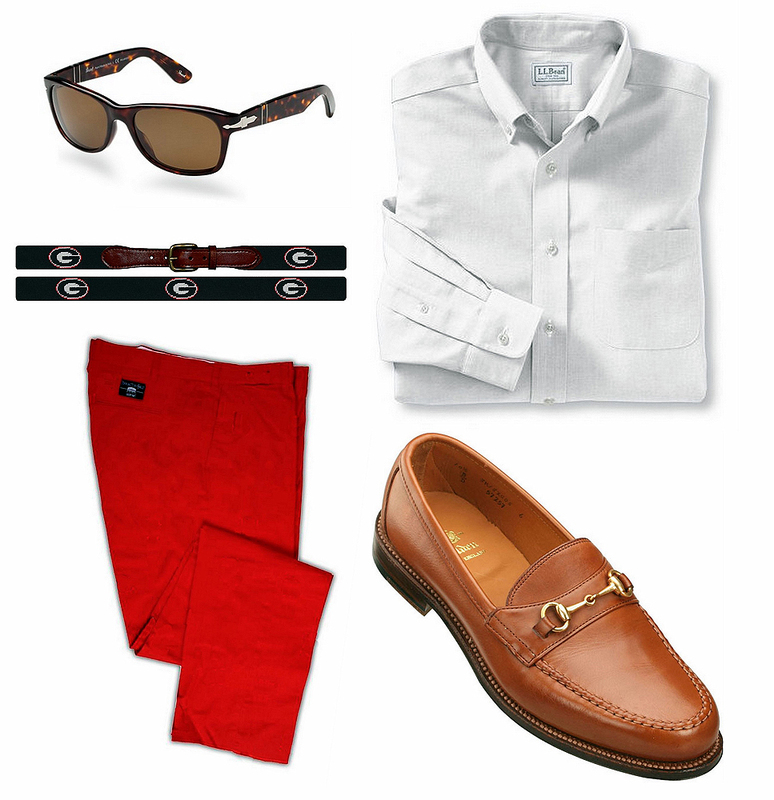 bean oxford, red pants, uga belt…what else do you need? 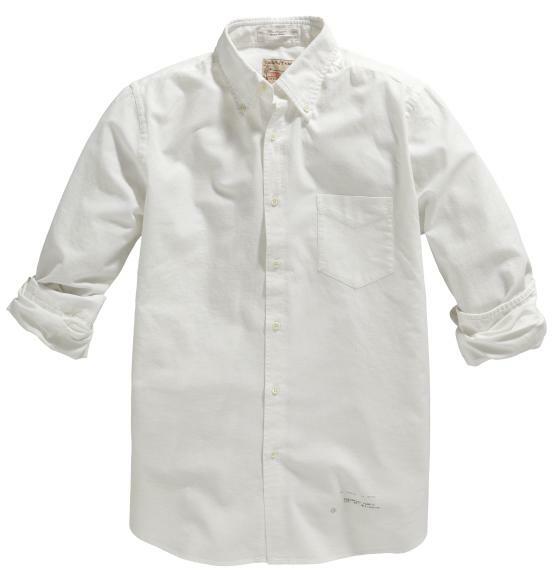 i’ll be piggy-backing this post later in the week. good stuff. 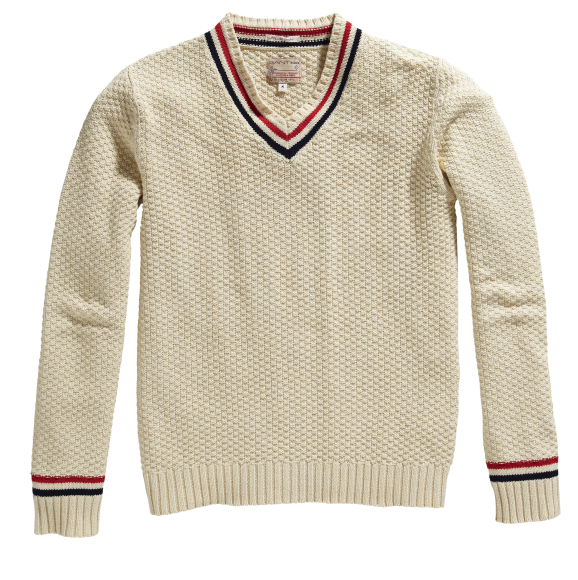 will the gant cricket v-neck be this year’s norwegian sweater? a headlong dive makes his case for it. 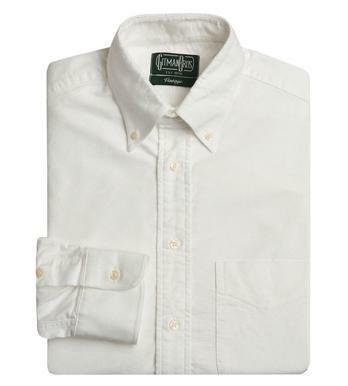 jeremiah says, “if you don’t like it, you don’t like menswear.” classic. 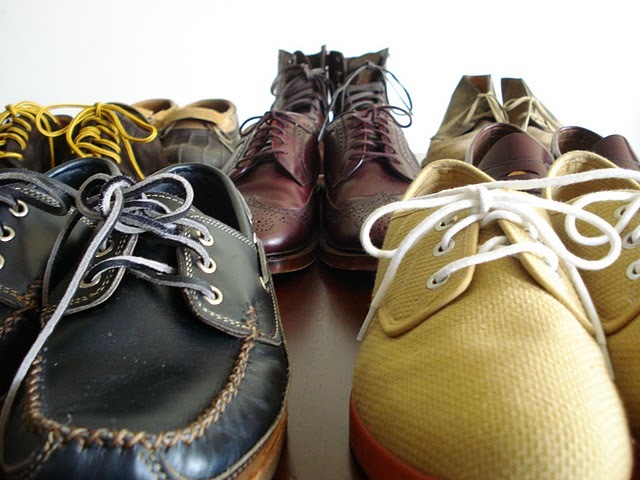 skip brooks at alex grant reveals his “fall fleet.” i think he got a new camera or has been perfecting his picture taking. looking good, skip. 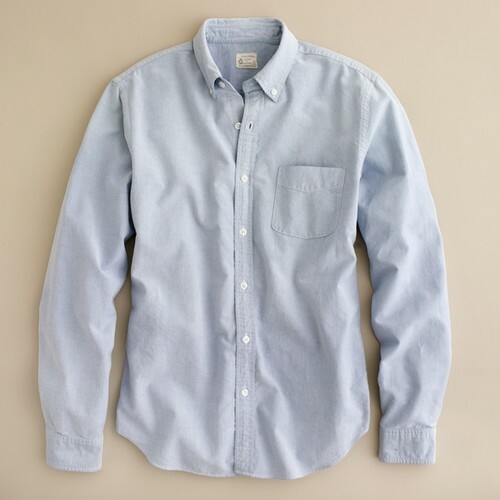 i’m working on my fall rotation as well. red hot chili peppers i’m with you. 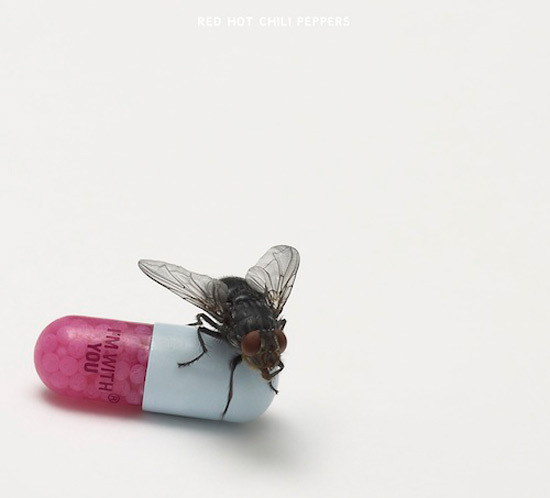 the red hot chili peppers are one of my all-time favorite bands, so any time they release a new album, i’m buyin’. i was worried they wouldn’t sound as good without guitarist john frusciante, but new axe-man josh klinghoffer takes over admirably. initial reaction: better than 2006’s stadium arcadium. 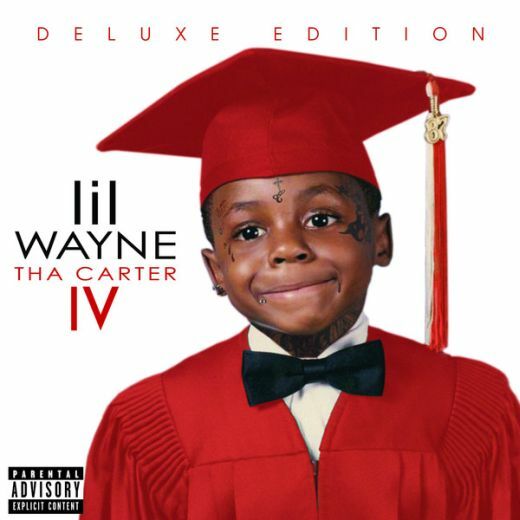 lil wayne tha carter iv. this is one i’ve been excited about for a while. tha carter iii and da drought 3 were on constant rotation in my car in 2007/2008. i stayed away from last years rebirth – figuring rap rock should have died with limp bizkit – so i’m expecting big things from this release. 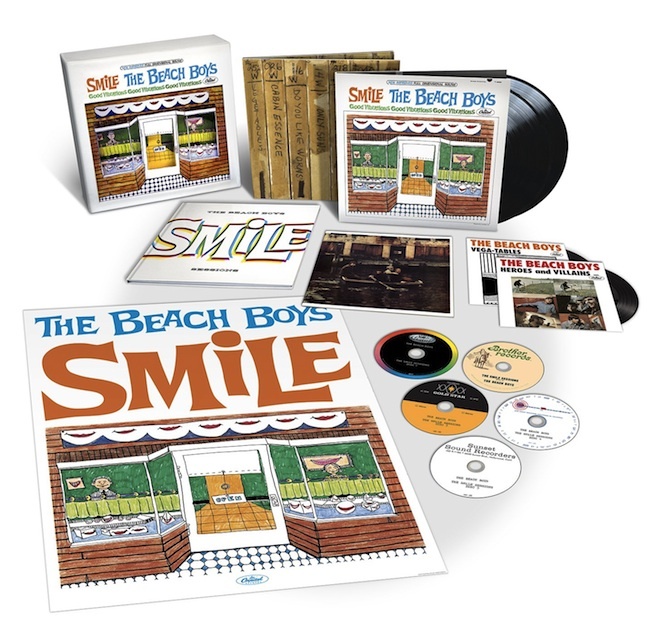 besides the singles (“john”, “she will”, “6 foot 7 foot”, “how to love”), i haven’t heard anything else. i’ll let you know how it is, but if you’re a lil tunechi fan then you’ve probably already heard it, baby. 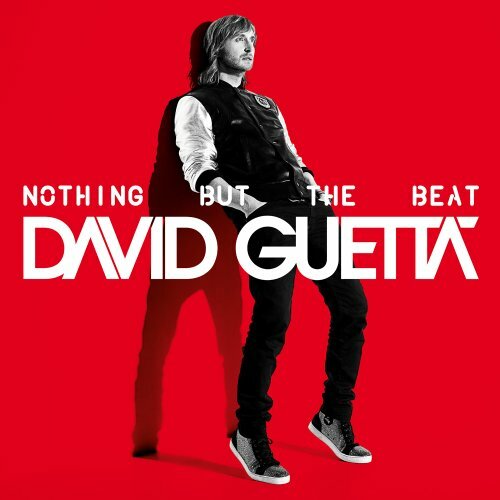 david guetta nothing but the beat. don’t judge. guetta is a guilty pleasure. i realize this is the a-hole responsible for “i’ve got a feeling” but don’t hold that against him. dude’s got talent. i’m loving the lead single “where them girls at” mainly because nicki minaj is a mutha-f**king monster. great running music. 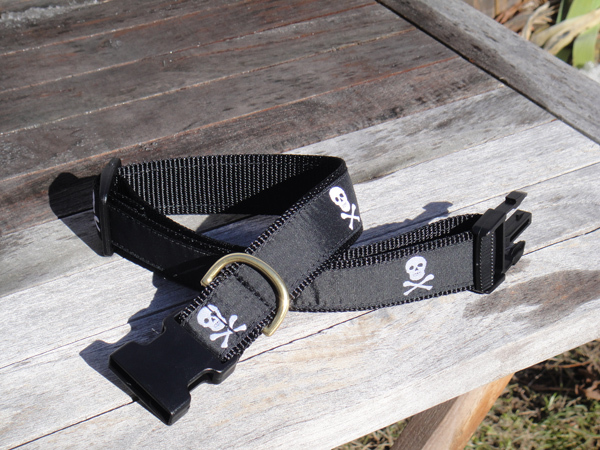 skull + crossbones dog collar from knot belt co.
i have the world’s sweetest dog. i realize i’m biased and cannot prove this statement, but i’ll put her up against any other dog. as much as appreciate her sweet disposition, i’ve always wanted her to have a little bit of an edge just in case i was in trouble and needed protection or whatever. 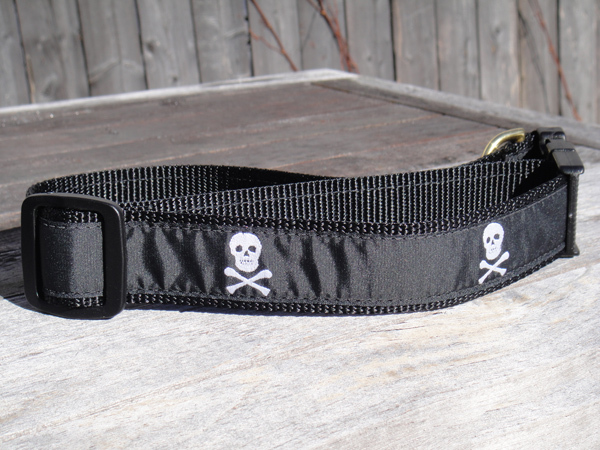 well, that’s never gonna happen, so why not make her look tough with with this skull + crossbones dog collar from knot belt co. she’ll still roll over on her back in the face of danger, but at least she’ll look like a total badass. 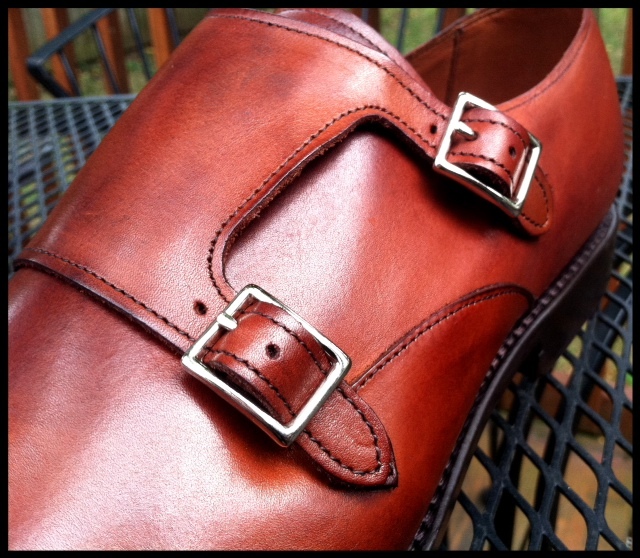 you might remember a couple of weeks ago when i mentioned allen edmonds were bringing back their mora double monk strap shoes for their custom collection. 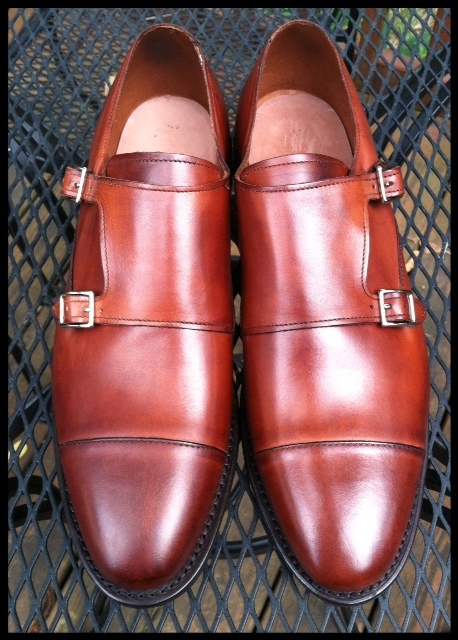 it took a day of deliberation, but i ordered a pair in the chili burnished calf. 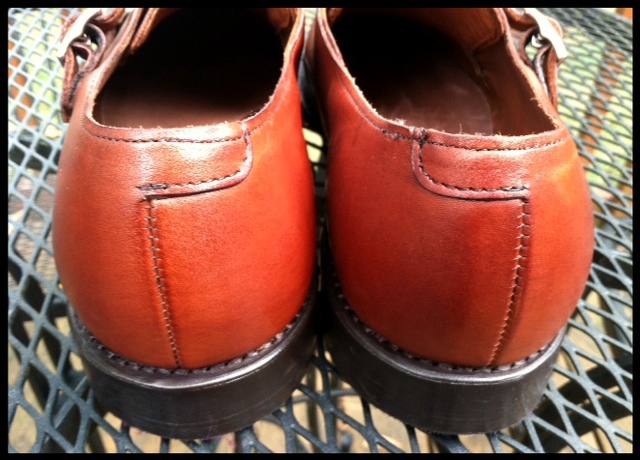 they said it would take 6-8 weeks for the shoes to arrive. 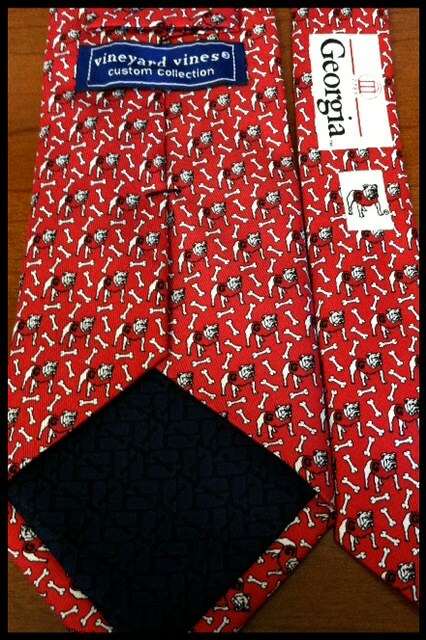 well, they surprised me last wednesday when they sent me an email saying they had shipped and would be here friday. i missed the ups person last week, so they were dropped off this morning. they are absolutely perfect in every way (as you can see below). 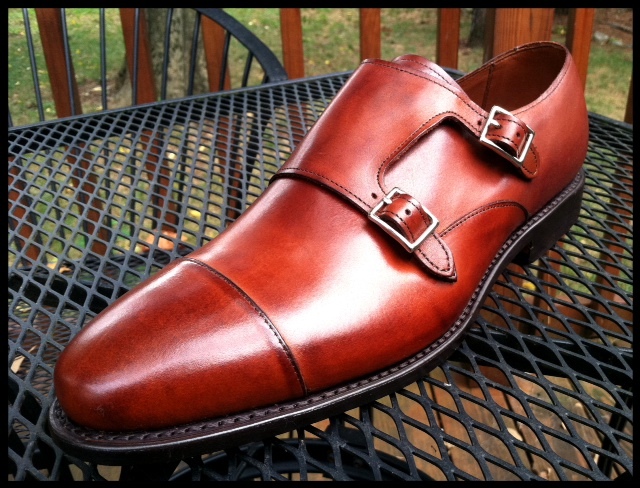 if you’re on the fence about double monks or unsure of which place you should click buy, give these a try. you won’t be disappointed.